Tavros is using Smore newsletters to spread the word online. What causes distruction to sea life? Many things cause problems for the ocean; Bottom Trawling, Uncontrolled Access, Dredging, Runoff, Vegetation Removal and much more. We can prevent some of these problems by doing certain things. 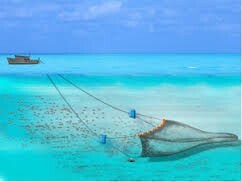 Bottom Trawling is a way some try to catch fish and other things; Basically it's when heavy nets are dragged over the bottom, or ground/surface area, it can disturb, damage or destroy habitats. People are allowed to visit the beach and it's water at any point in time. This is uncontrolled access which can result in erosion of dunes and foreshores, because of off road vehicles and boat wash.
Dredging and extraction operation remove habitat and also introduce sediments into the water column. It's a form of human terror on the sea ecosystem for no real reason. Runoff is basic sewage, it can consist of multiple things. 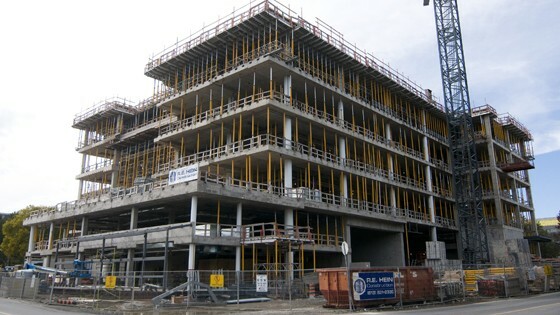 Some of those things being sediments from urban areas, as in weeds and dirt. They could also be pesticides in the runoff. 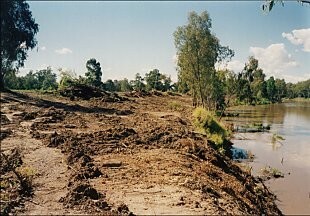 Logging and vegetation removal can damage or destroy habitats and also introduce sediments from soil erosion at the coast or farther up watershed. Habitat is removed for development purposes, including buildings, foreshores, roads and bridges, marinas, and aquaculture. 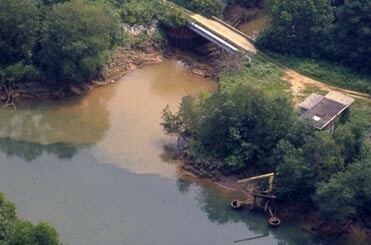 When habitat is removed it may result in increased sediment suspension. 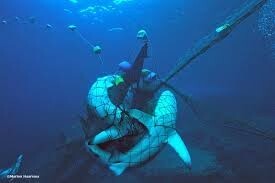 Animals get caught in nets, which can cause a 'chain reaction' as other animals try to feed on the captured animals. 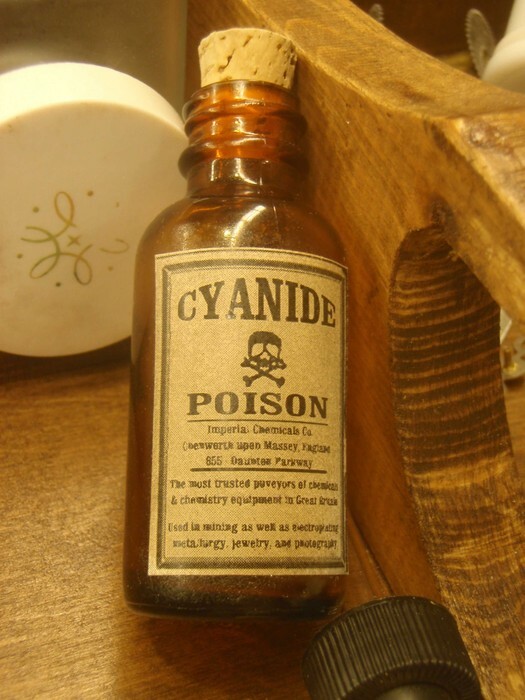 Cyanide is used by some divers to capture fish. 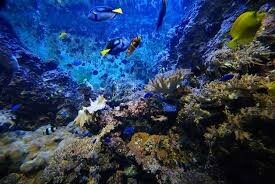 It stuns the fish and kill the coral surrounding the area. 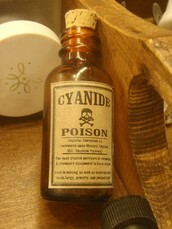 Along with this there are oils, gases and pollution that are harming plants, animals and the waters themselves. Ships cause damage that is hard to fix. 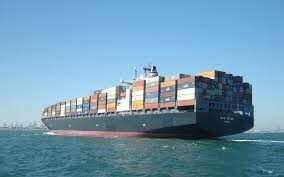 We need ships for transporting goods and people so trying to get rid of this method may almost seem impossible. They cause oil spills, ship grounding, anchor damage and oily waters. The only true we go to our ocean resources as our first pick is because we haven't thought about the try effects we are putting on to the ocean. It seems we are too lazy is some ways to try and correct our errors. We do this because we want certain things, or luxuries, so we don't want to make a change but in this day and age we have no choice now.